Not your grade school teacher's origami! Cirque du Papier is a mind-bending, paper-folding, your-world-ain’t-flat-no-more experience. Meandering event guests discover Folder Fantastique, Michael Roy Baldridge deftly displaying dazzling digital dexterity, morphing single flat squares of paper into 3D creatures by mere folding. No cuts. No tears. No glue. And no table! Without missing a crease, interactive performer, Michael Roy simultaneously (and at the same time!) keeps guests amused with a nonstop stream of offbeat witty repartee and useless (yet strangely fascinating) information, revealing the secrets and history of folding art. Guests marvel as Michael Roy works magic, with amazing manipulations, quick wit, and cool “transformers”. And his mesmerizing MicRo Gallery displays pretty paper party pet caricatures so cool everyone will just have to have one! 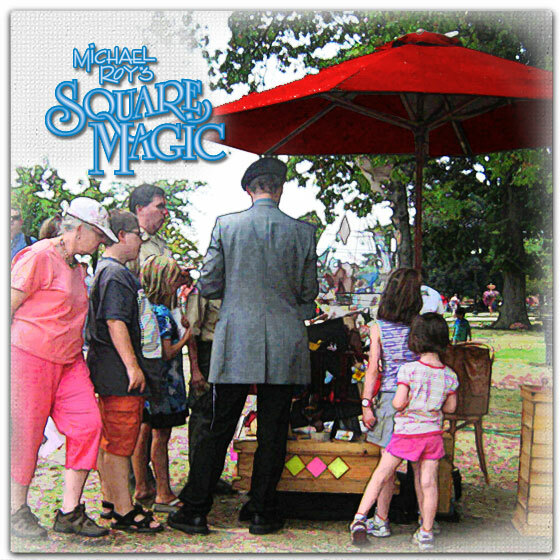 To “win” a colorful creation of exquisite artistry, elegantly executed right before their eyes, Michael Roy will engage your guests in carnival games, puzzles, riddles, and other attractions and interactivities. The best part? Your guests are always part of the show and may go home with an oh-so-cool keepsake! 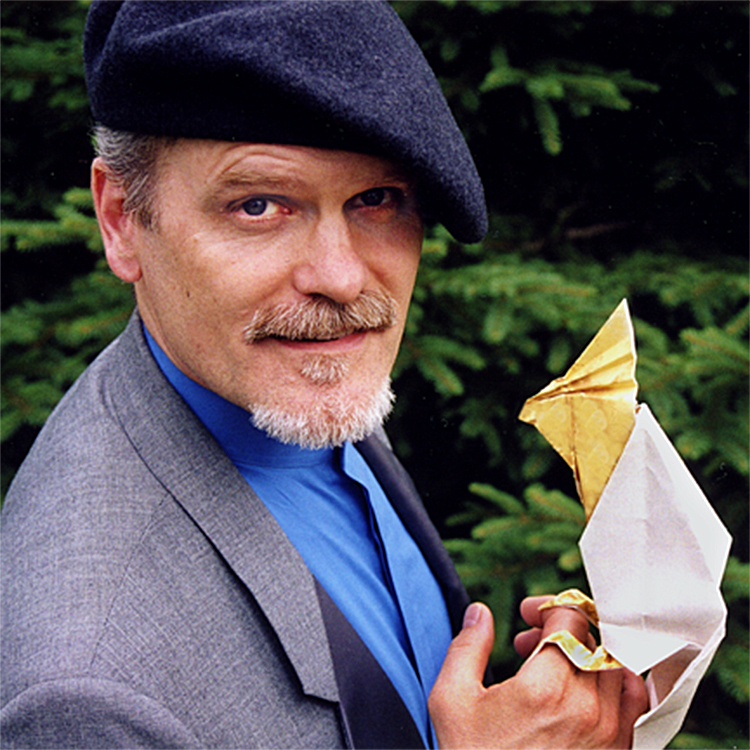 Whether hanging out with guests at his MicRo Gallery of Origami Art or mingling among event guests, Cirque du Papier performer, Michael Roy, Folder Fantastique is appropriate wherever fine and fun close-up entertainment is needed. From high-end events to small parties, the fine art of entertainment for the discerning. 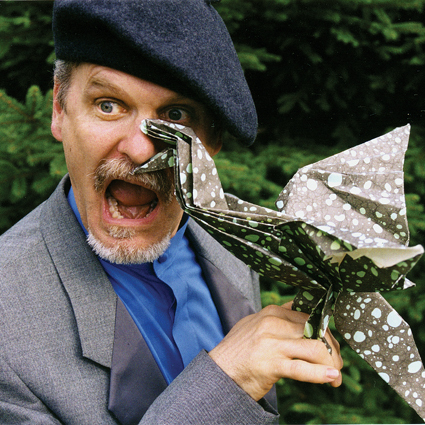 Read More..
Michael Roy, Origami Artist & Entertainer with Pretty Paper Party Pets gone wild! . Michael Roy, Origami Artist creates "transformative magic". .
Michael Roy's Square Magic @ Ohio State Fair. Cirque du Papier Origami Artist, Michael Roy, entertaining fascinated fans of folding fun at the Fair (i.e. Ohio State Fair). .
Michael Roy & Pretty Paper Party Pet. Michael Roy, star of Cirque du Papier with cockatoo creation, folded by Michael Roy and designed by Robert Lang. .
Michael Roy, Origami Artist & Entertainer. 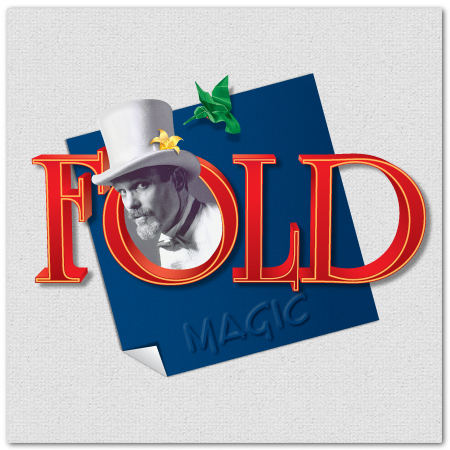 Bringing "magic" to special occasions and events with Folder Fantastique! Michael Roy. .